The Irish Hollywood hero Liam Neeson has joined a host of stars, including Bono, Angelina Jolie and Matt Damon, in lending his support for UNICEF’s End Violence Against Children campaign. Neeson’s moving public service announcement (PSA) (see video below) is part of the multi-year awareness effort which aims to wipe out bullying and abuse of children. In his PSA Neeson says “Just because you can't see violence against children doesn't mean it isn't there. “Make the invisible visible. Help us make violence against children disappear." 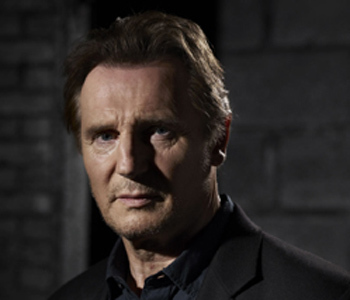 For his part in the campaign Neeson hopes to aid the Center for Disease Control's estimated 3.3 million cases of abused or neglected children in 2010.